Welcome bingo lovers! We are here to cover all things bingo with an emphasis on UK facing bingo sites. Read our online bingo reviews, top tips and bingo websites comparison. Feel free to browse around. Have Fun! Which online bingo room is best for you? "The range of games is superior to other bingo sites and there is something here for everyone!" New Customer Offer Only. Deposit and play €10 on Bingo games within 30 days of joining Paddy Power Bingo. Get €25 paid as Side Games Bonus (x20 wagering requirement), €15 as Bingo Bonus (x5 wagering requirement) & 20 Free Spins ( €0.20/spin) on Paddy’s Lucky Pigeon mobile game. 1 per customer. Full T&Cs apply. 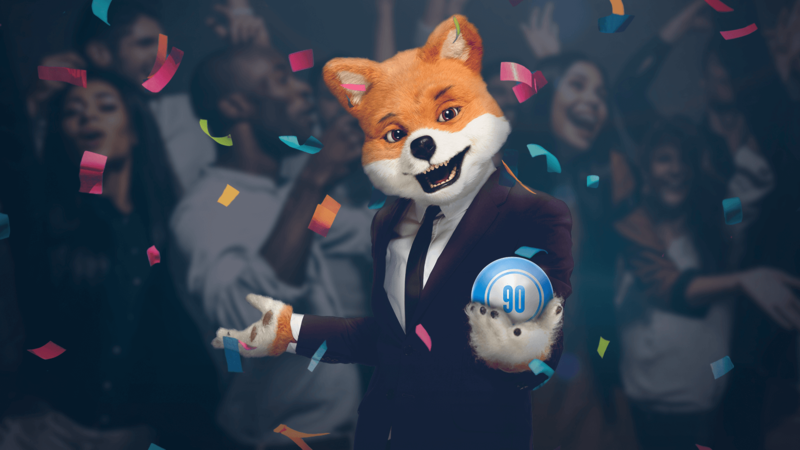 "Wink is one of the few bingo sites that offers chat games in addition to the usual type of giveaways, daily promotions and guaranteed jackpots." "Glossy Bingo is giving away lots of free perks to the fans on Facebook for ‘liking’ and following it’s page." Where do the bingo calls come from? Bingo calls are funny and easy to remember nicknames for numbers shouted by the bingo caller, it's used in bingo games for decades. Get to know common British bingo calls such as one little duck and one fat lady. Welcome to our Bingo Glossary! In this section we list all the common online bingo rooms terms and their meanings that can be very helpful especially if you are new to online bingo. Getting to know the bingo terminology you will definitely get you to play like a pro.